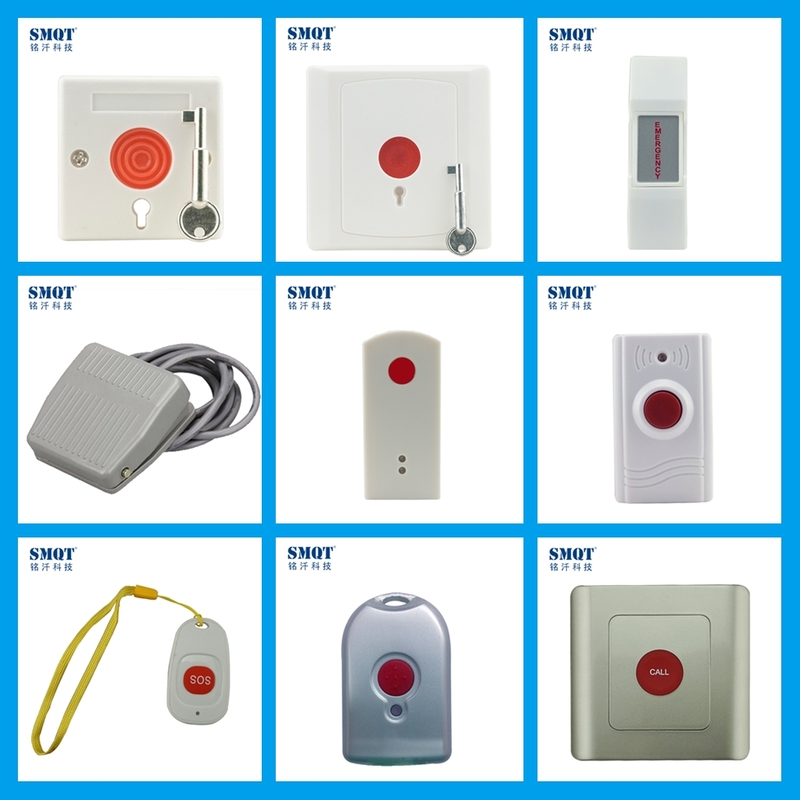 WHAT DOES EB-129P LOOK LIKE ? 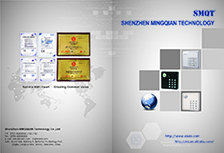 HOW ABOUT EB-129P'S STANDARD PACKAGE? 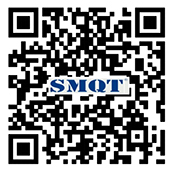 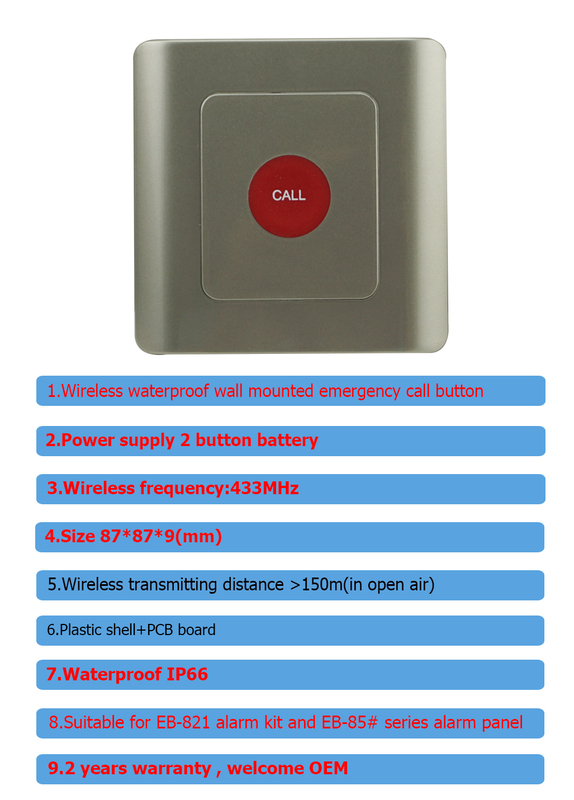 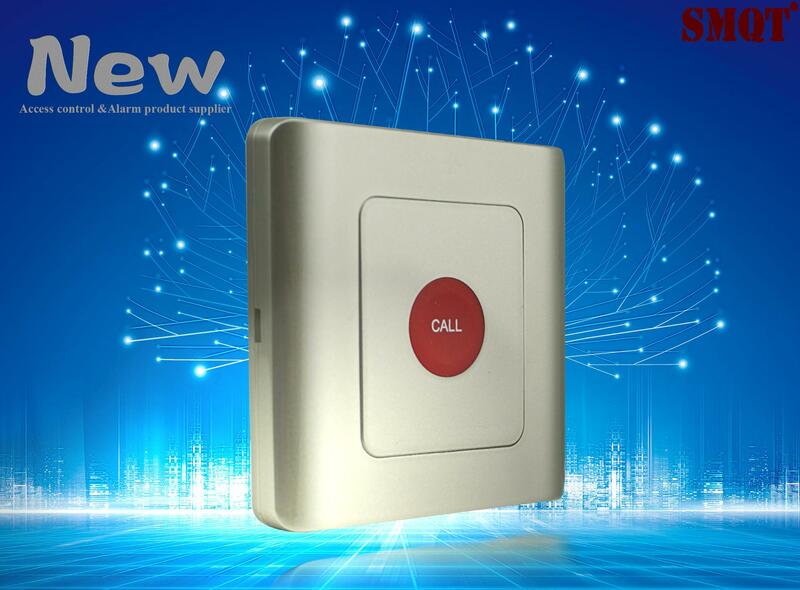 Send your inquiry to our good quality Outdoor Waterproof Wireless 433MHz wall mounted emergency call button products.